What a great way to welcome you all back to term 2, with the announcement of the CBCA’s shortlist for 2015 Children’s Books of the Year. View a list of Australian literary prizes here. 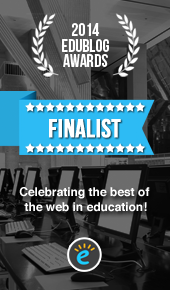 For the full list of the winners in all categories go here. For a complete listing of the shortlisted books go here, and to view the Judges Report visit this link. 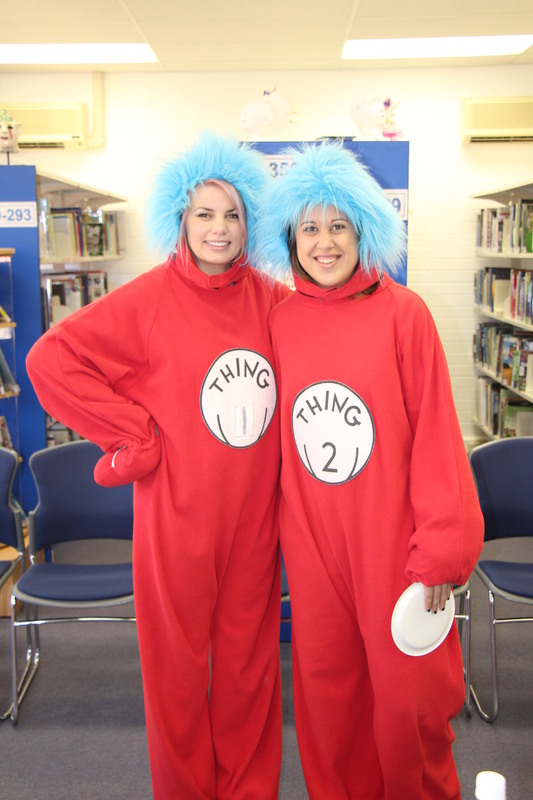 Cabra College Book Week 2013 got off to a great start this week with many activities for both staff and students. 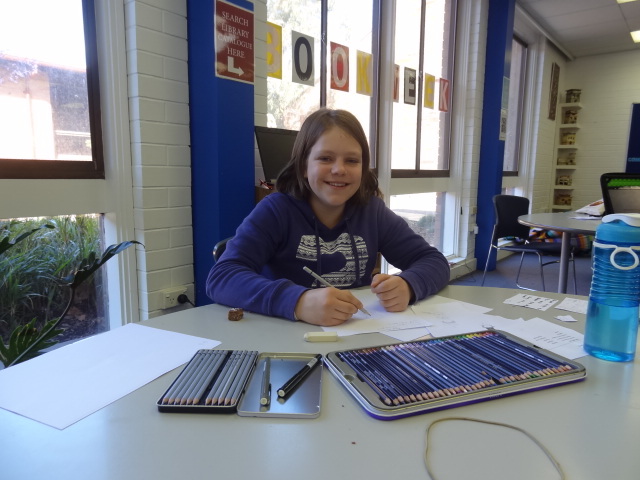 Each morning students have had a five question quiz and we’ve had some very inventive bookmark competition entries. Year 8 Black presented themselves as a huge human walking, talking bookmark. Each member of the class stepped forward to recite a quote from a book of their choice, identifying the title and the author. All due credit to Miss Becker for the idea and the execution. 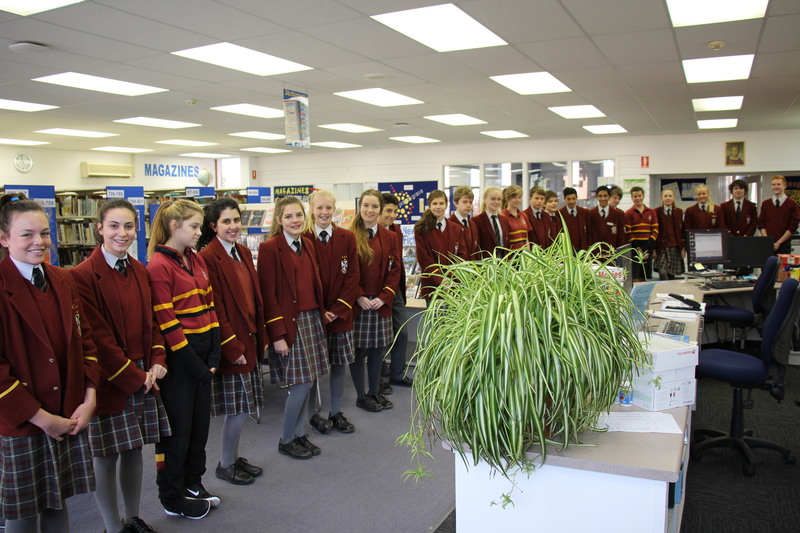 Today staff were treated to an excellent Book Week Morning Tea in the Senior School Library. Some of the best dressed staff were photographed getting into the spirit of the 2013 Book Week theme, Read Around the Universe.